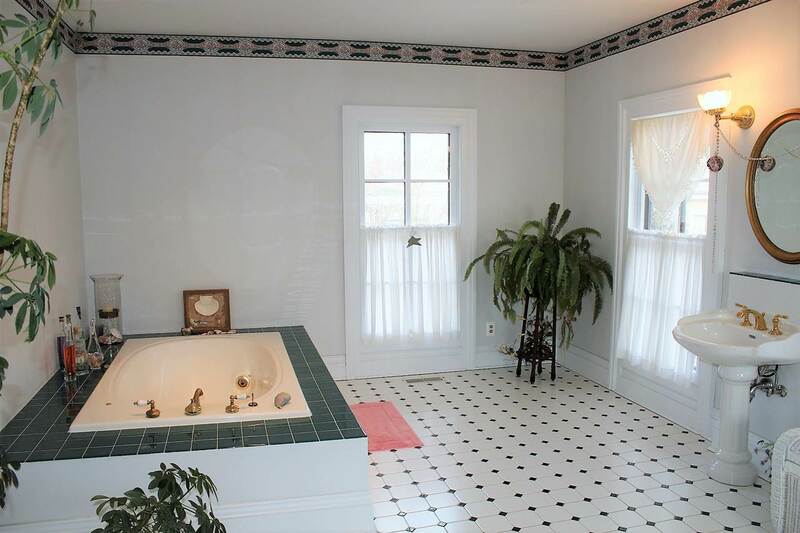 Gorgeous Home for the family to enjoy together but still have personal privacy at the end of the day for your rest and relaxation! 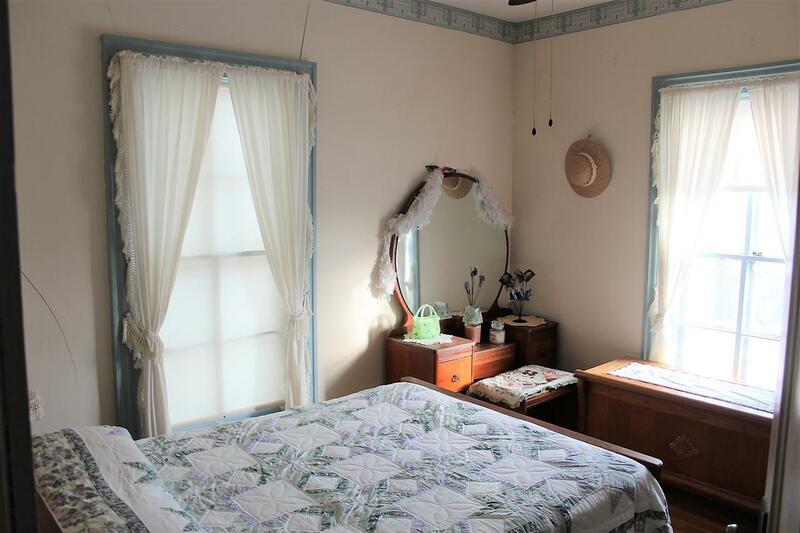 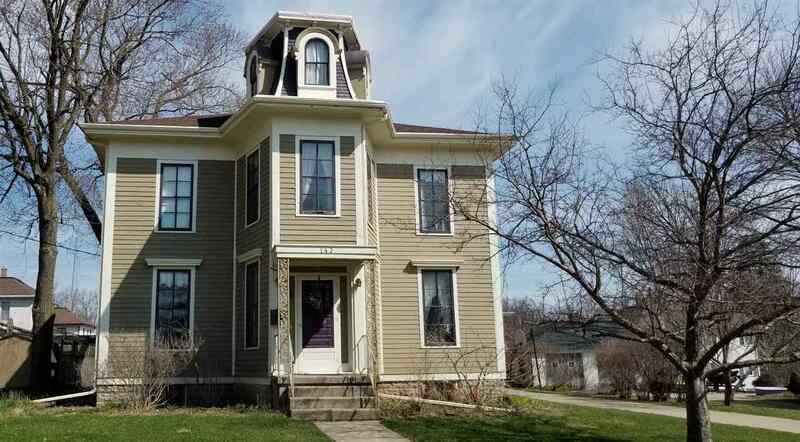 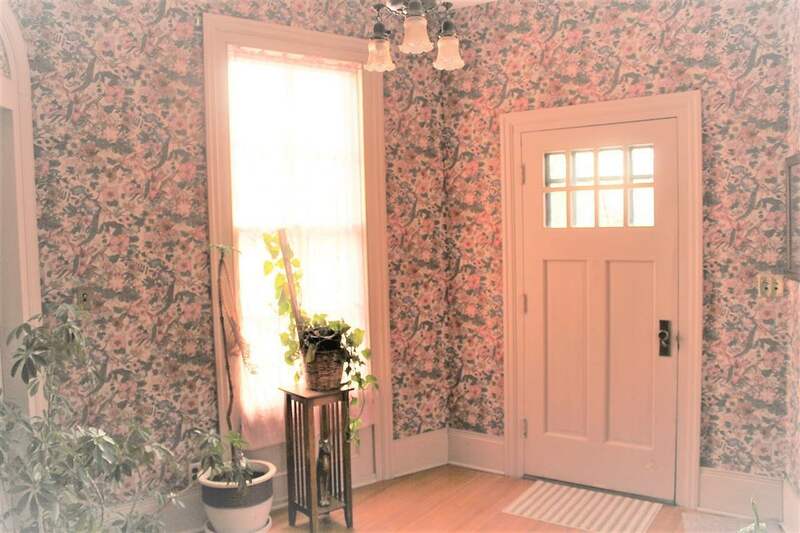 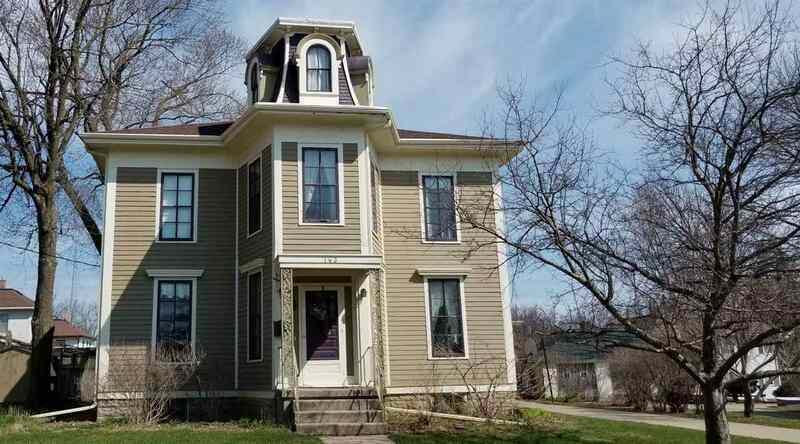 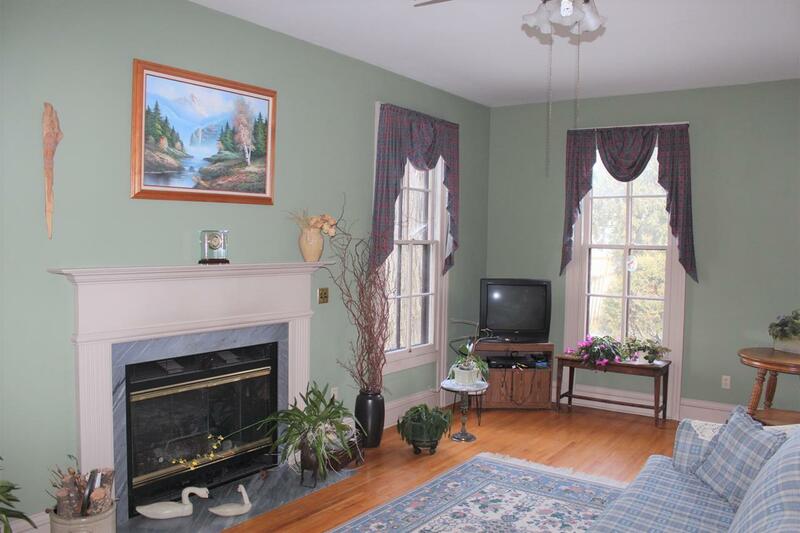 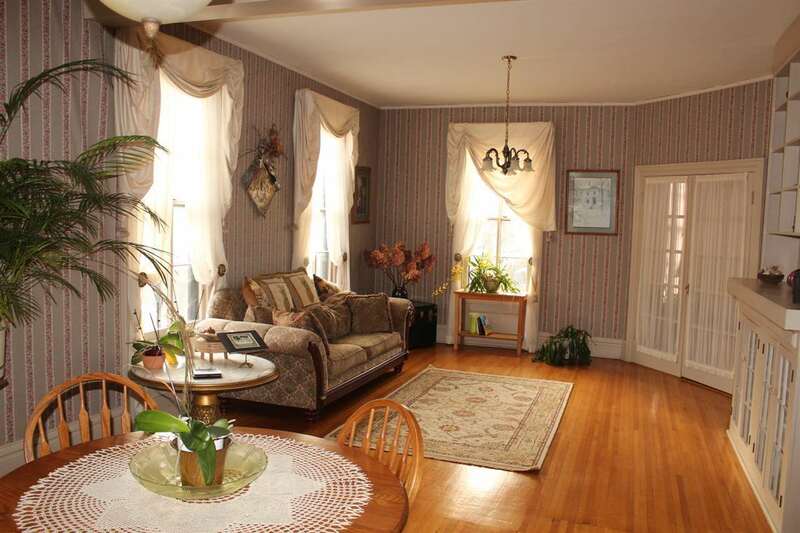 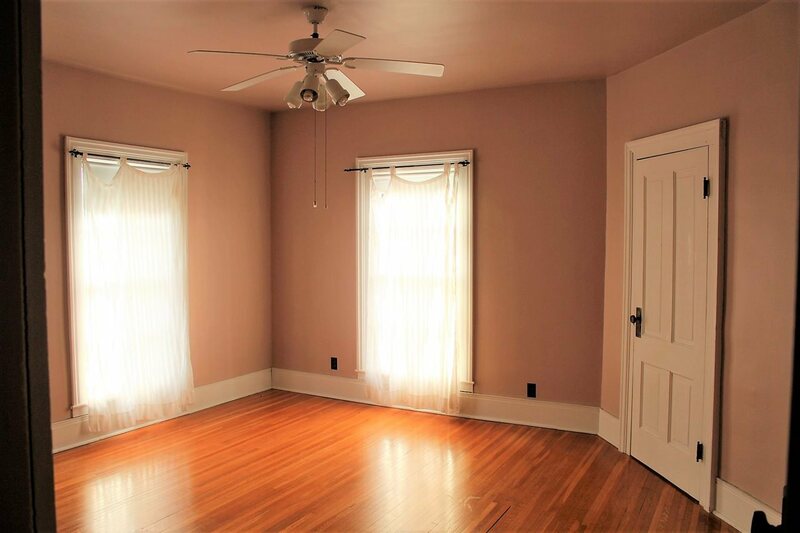 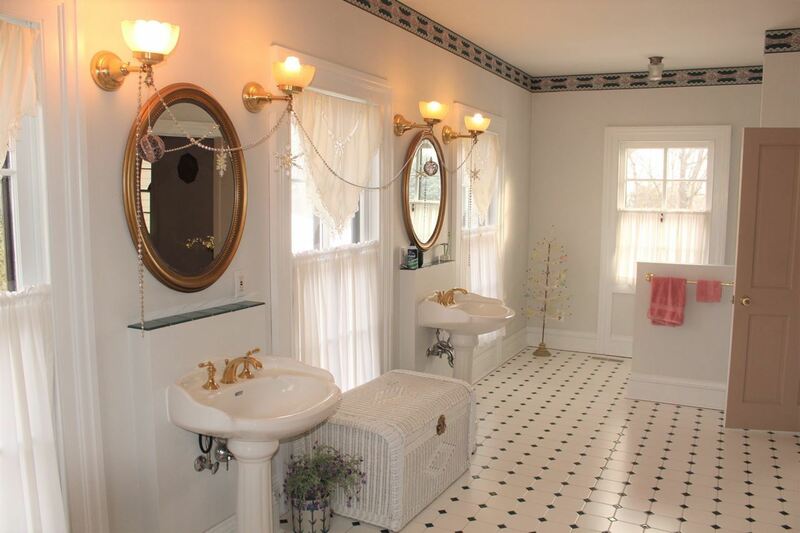 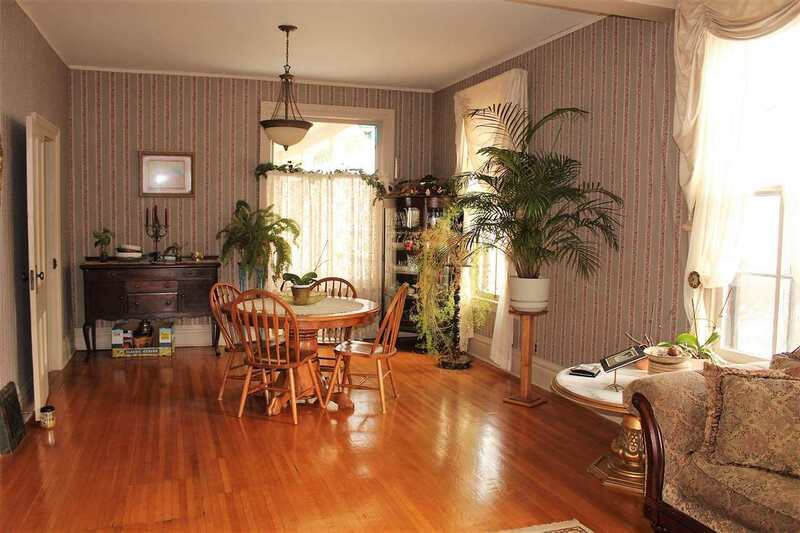 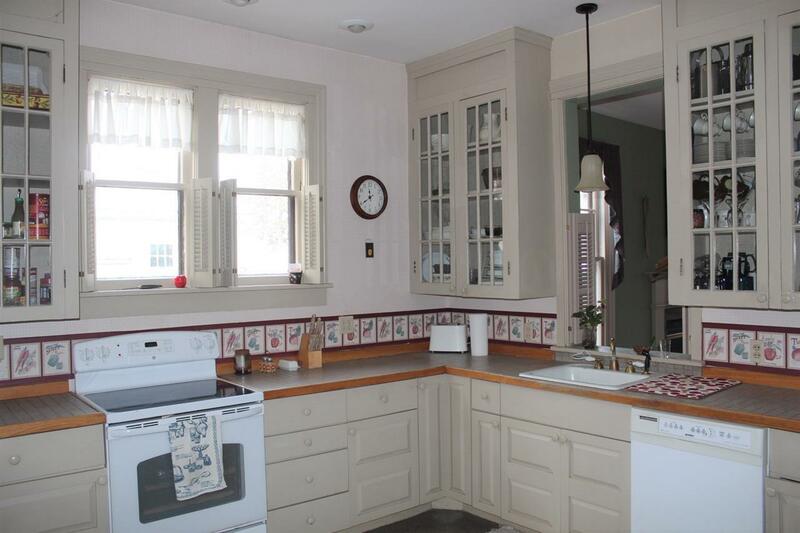 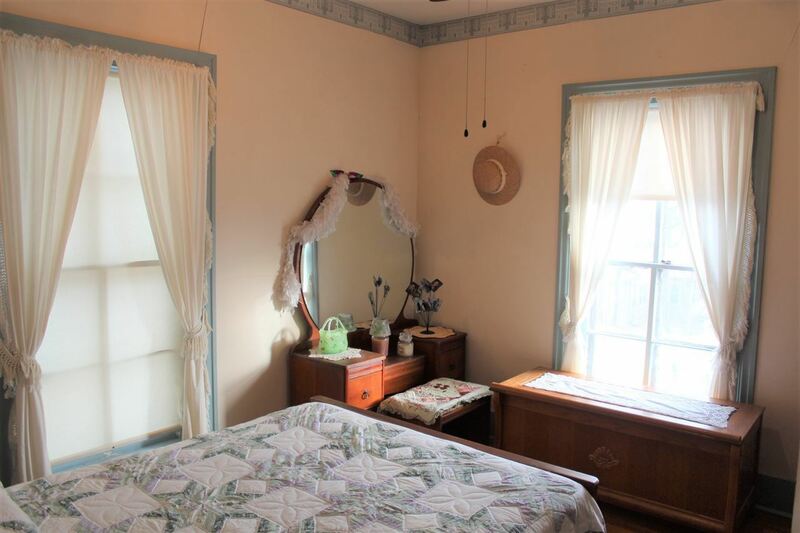 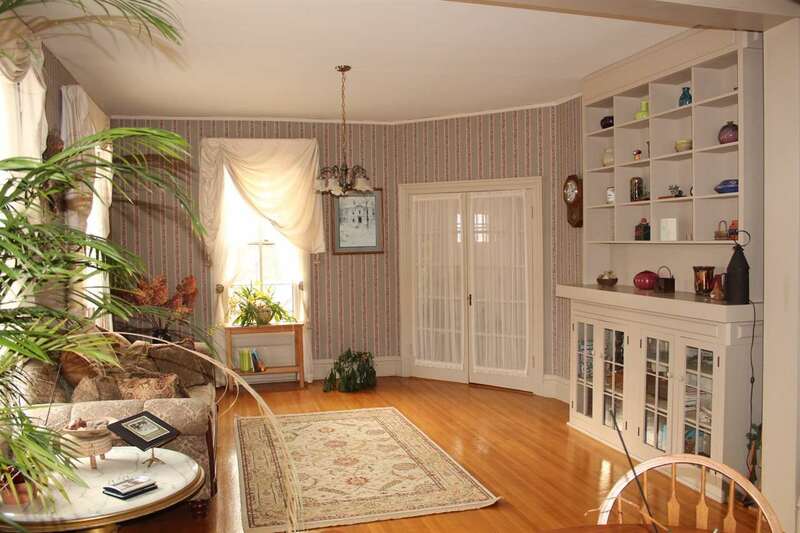 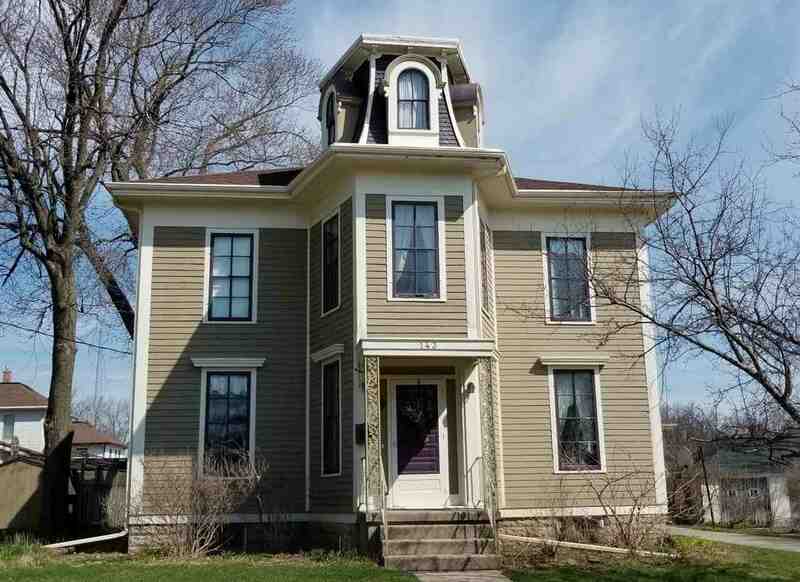 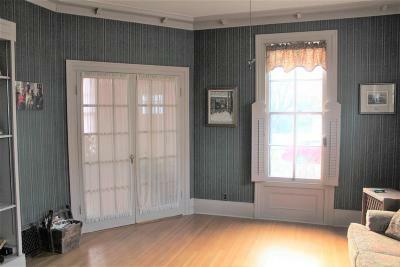 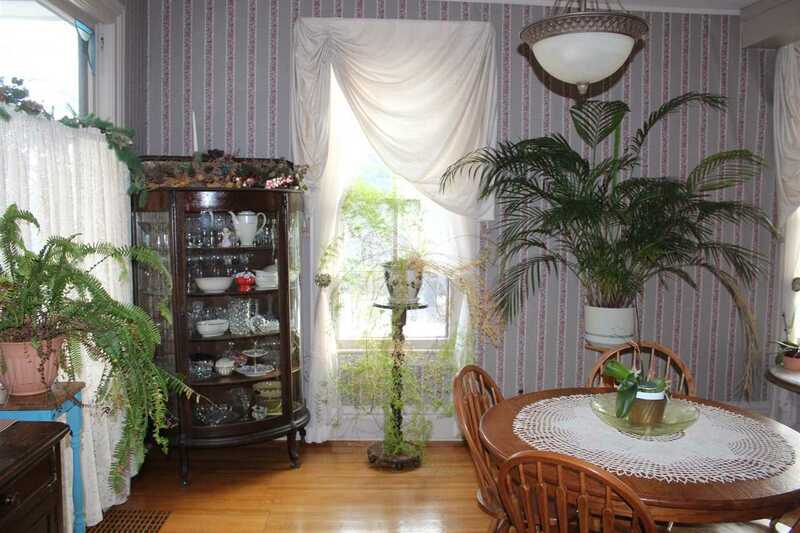 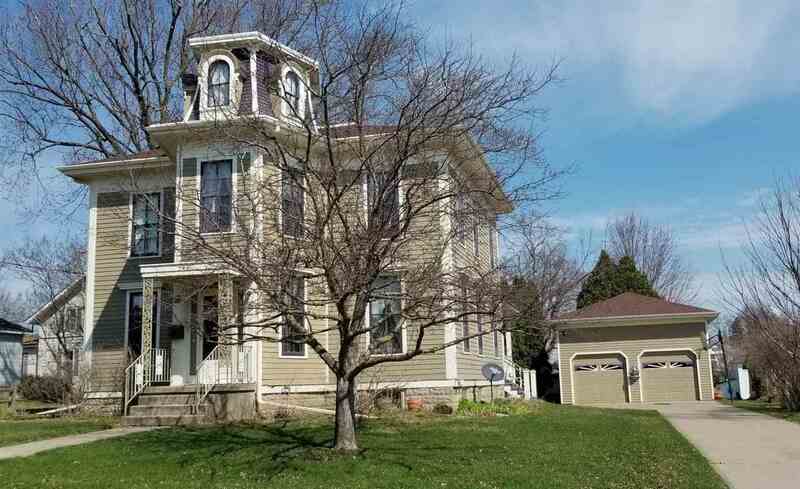 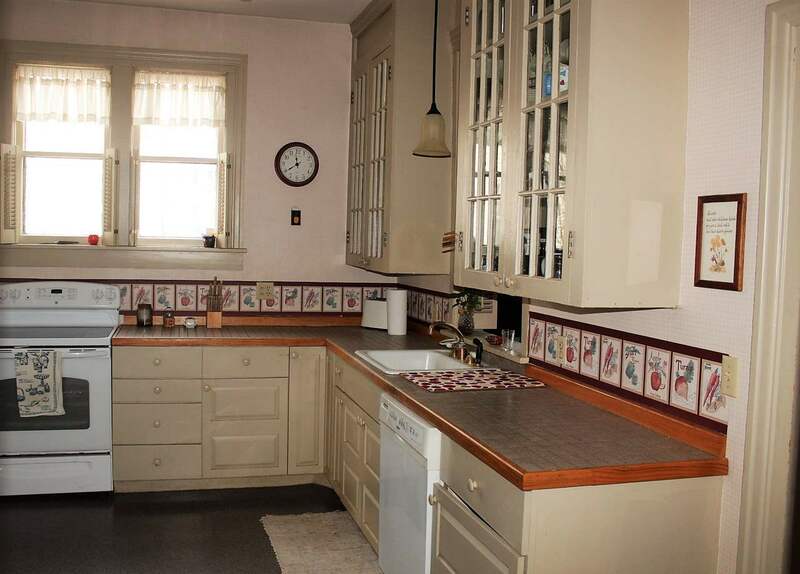 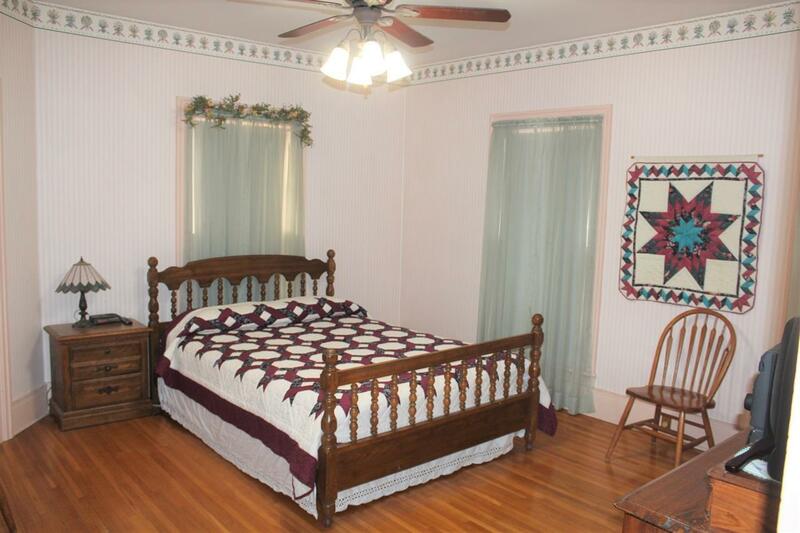 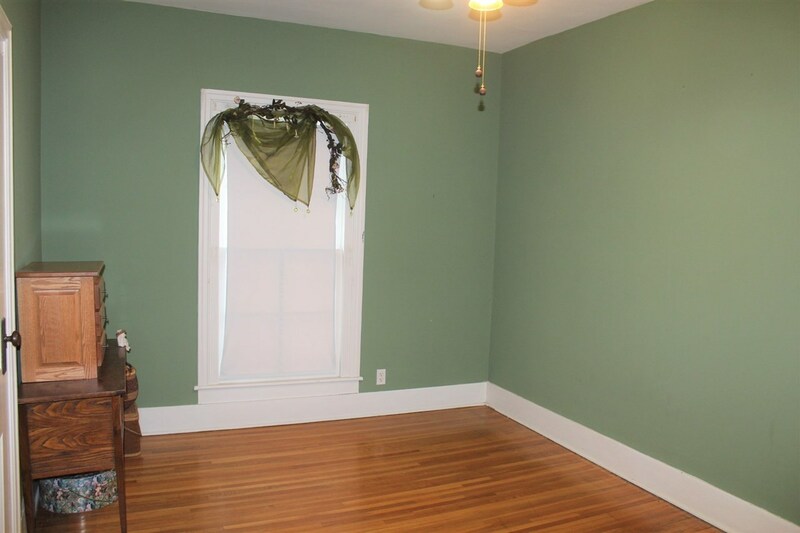 Beautiful originality throughout including wood floors, french doors, trim work, and more! This home is move-in ready and awaiting your family!